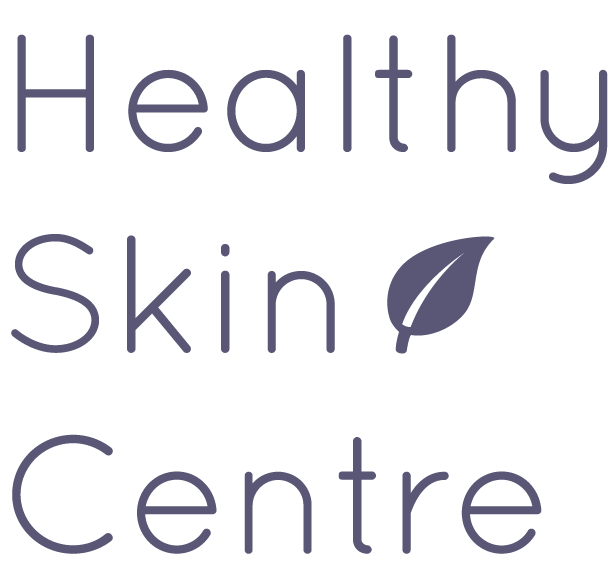 Healthy Skin Centre is a brand new, state of the art dermatology centre specializing in cosmetic dermatology, vein treatments and Mohs micrographic surgery. 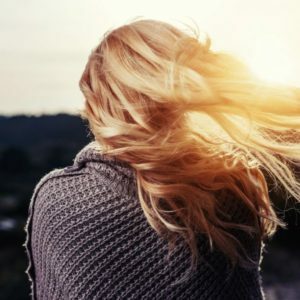 We provide the gold standard treatment in skin cancer surgery as well as BOTOX® Cosmetic, Xeomin®, dermal fillers, varicose vein treatments, spider vein treatments, mole removal and advanced skin care. We are located in New Westminster, but our patients come from all over British Columbia including Vancouver, Burnaby, Port Moody, Coquitlam, Surrey, Delta, and White Rock. We make a difference in people’s lives and love the work we do. Healthy skin is beautiful skin. Call us today at 604.553.7546 and see how we can help you. Mohs micrographic surgery is considered the most effective technique for treating many basal cell carcinomas (BCCs) and squamous cell carcinomas (SCCs), the two most common types of skin cancer. 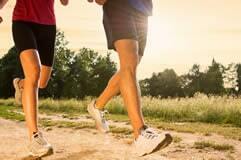 Varicose and spider veins can be treated with a non-surgical office procedure called Sclerotherapy. Please call our medspa at any time to book in for your consultation. We have brochures, patient education literature, articles and many other resources we’d be happy to share with you. What can Botox® do for me? Botox® is most frequently used to treat wrinkles on the forehead, frown lines and wrinkles found on the outside corners of the eyes. Botox® can also be used to treat excessive sweating. There are different types growths that appear on the skin as we age: moles, skin tags, cherry angiomas, etc. Removal of a mole or other skin growth should be determined by a physician after careful assessment and diagnosis. 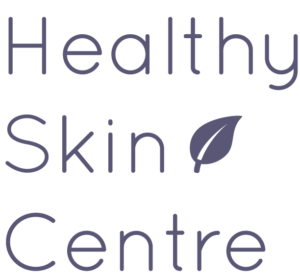 The physicians at Healthy Skin Centre are dermatologists and skin care specialists who can help you make the right decision. If you are parking outside, the front entrance is located on Nelson’s Crescent.